Do you know the what the role of a Fire Warden consists of? Do you know checks that the Fire Warden has to perform on a regular basis? Or the protocol to take during a real fire? This course is to teach people who may be Fire Wardens in their establishment how to perform their duties correctly. 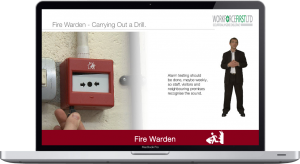 This will provide your staff who are Fire Wardens, detailed and correct information on how to perform their duties to make your working establishment as safe from fires as possible. How to act if the worst case scenario of a real fire breaking out. Users are able to participate from locations and at times that are convenient to them. Course can be completed using mobile devices, such as iPads. Our system maintains records of all exam attempts, certificates (for up to 5 years), progress of all your users including details of start and completion dates and % progress of their allocated online course(s). Certificates are produced for users on completion of a training course. Each course includes a final exam consisting of 20 randomly selected questions with a pass rate of 85%. Uploading of data to the system can be achieved using CSV files. 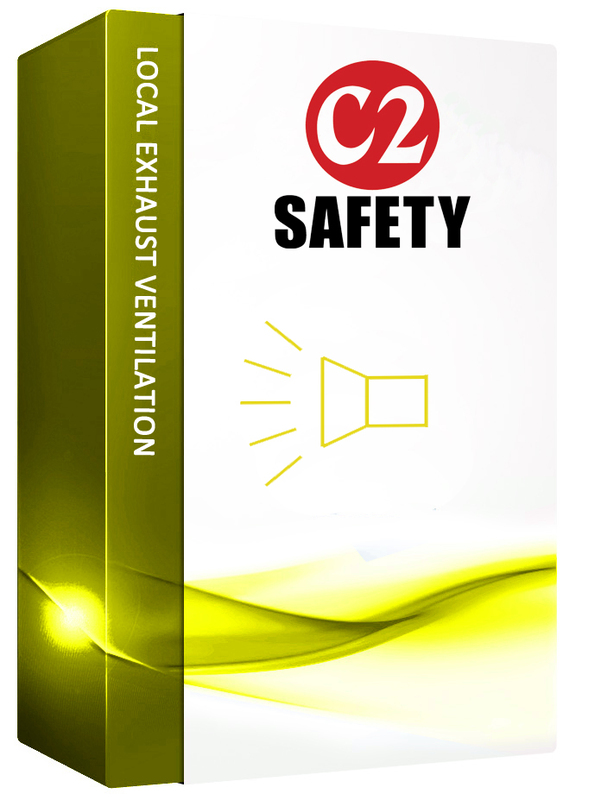 The Fire Safety course comes in a main and refresher format. What is the role of a Fire Warden or Fire Marshall?